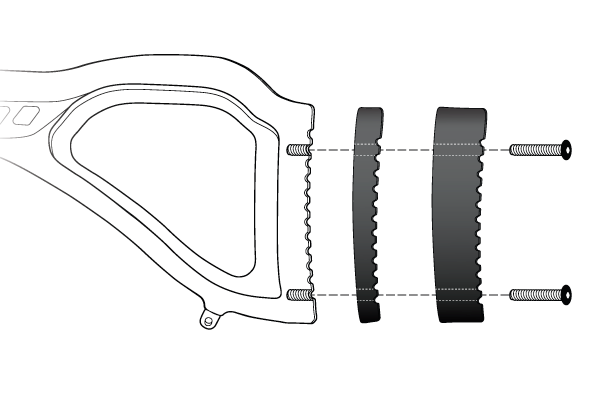 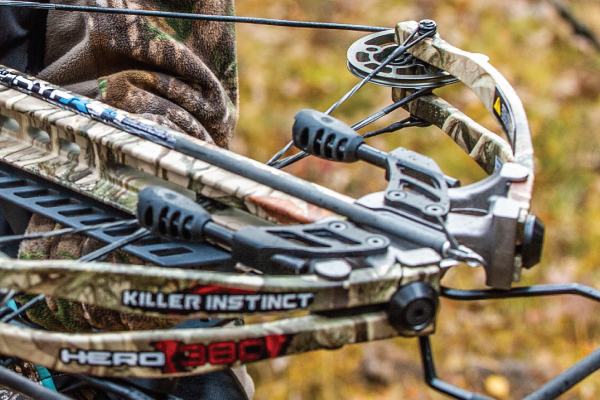 The HERO™ 380 packs the power of Killer Instinct® into a rugged and hard-hitting crossbow. 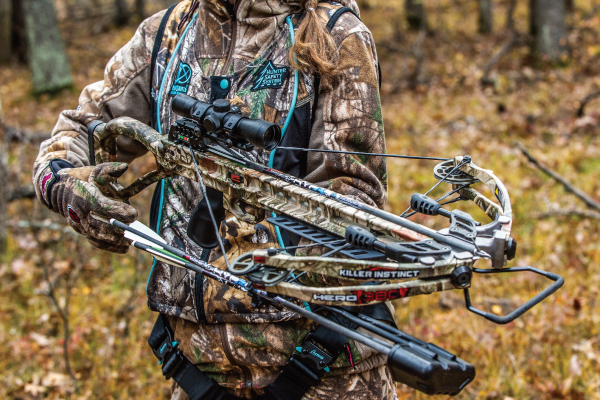 Perfect for the first-time crossbow user or seasoned veteran, this crossbow has the capability to take on any adventure with a tough, lightweight frame that has a comfortable and easy-to-shoot fit. 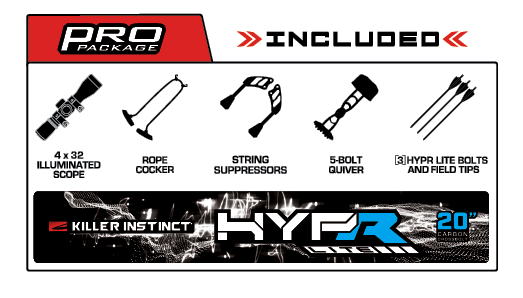 The Hero delivers 380 FPS of Deadly Performance giving you the confidence to fill your entire freezer. 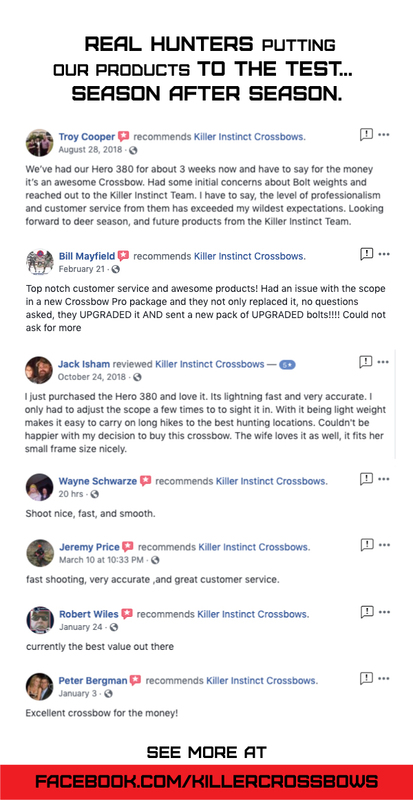 Bottom line, the Killer Instinct Hero 380 crushes your targets with impressive performance.